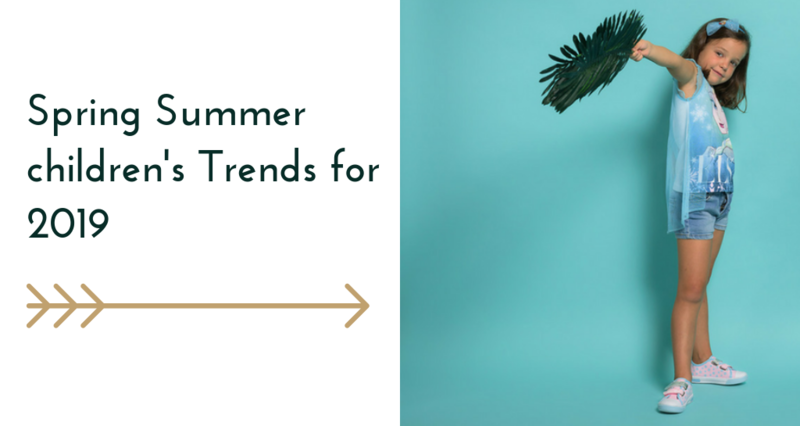 We have great news for you: For retailers, all year is school season! In the Cerdá Group, we know every kid and teen wants to be prepared and this means having to take everywhere their notebooks, books, pencils, computers, and tablets. Well, the best thing is that carrying all this stuff around doesn’t have to be a lot difficult. The Cerdá Group offers a wide range of different designs on backpacks for you. Let’s just take a look at our Avengers Backpack School: This backpack has a reversible design with the character of Captain America or Iron Man. Choose the one you like best! Our company takes special care into offering a distinctive product in every sense, so you can always know you have in your hands something that you can’t find anywhere else. Just watch this Backpack Kindergarten 3D Spiderman: Kids will feel like taking a small bubbly Spidey to extracurricular activities! They will be the envy of the whole class. We have countless of these incredible 3D designs, for Marvel, Disney, and DC Comics products. Besides these backpacks, you can also find novel designs for other related products from the Cerdá Group like trolleys, customizable backpacks, purses, fanny packs, pencil pouches, and many more! They have so many functionalities! There is nothing like having a great backpack to keep you organized! Its multiple compartments can store everything you need: how about having your calculator and your Ipad in one pocket, your pens and pencils in other, your notebooks in one side and your books in other. Keep your headphones in a place you can always find them and there’s always space for your lunch. The Backpacks from the Cerdá Group can offer this and so much more. We know kids like to have all their stuff in order and they don’t want to lose their stuff. We have a solution for all of their needs. As you may know by now, the Cerdá Group counts with the manufacture license of some of the most important franchises and cartoon characters most kids love today, just name it and we have it. 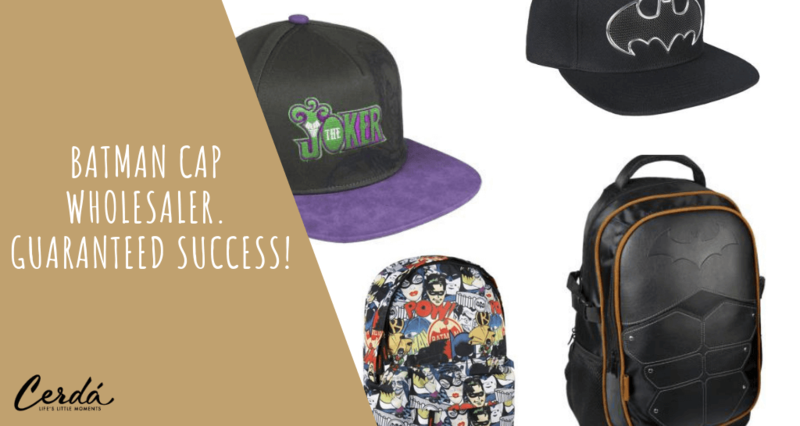 Amongst some of our best seller licensed franchises in backpacks, we can remark Disney Classics, Spiderman, The Avengers, Batman, Superman, Harry Potter, Frozen, Mickey and Minnie Mouse, Miraculous: Tales of Ladybug & Cat Noir, Paw Patrol, PJ Masks and more! It is important to start having a good posture from a young age. Backpacks are better for your back than shoulder bags, especially if a kid has to carry heavy stuff all day around. The reason is that backpacks can distribute the weight evenly, so they maintain your kids’ back in a proper and comfortable position, preventing any spinal column problems in the long term. 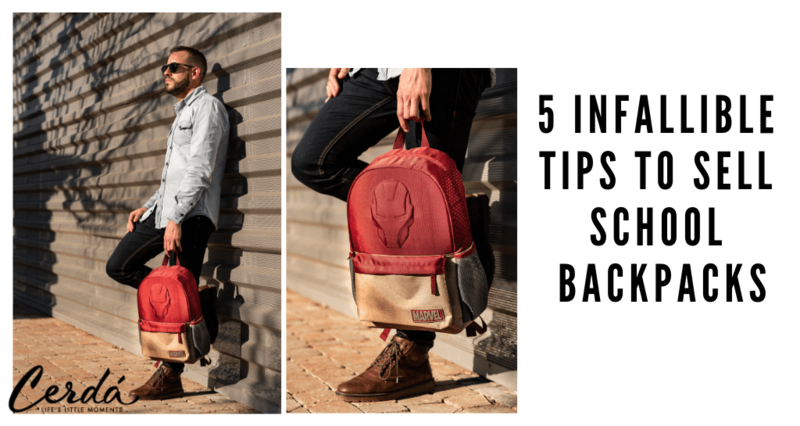 As a retailer, you shouldn’t think these backpacks are only wanted by school kids: as grownups, we can love these products too! 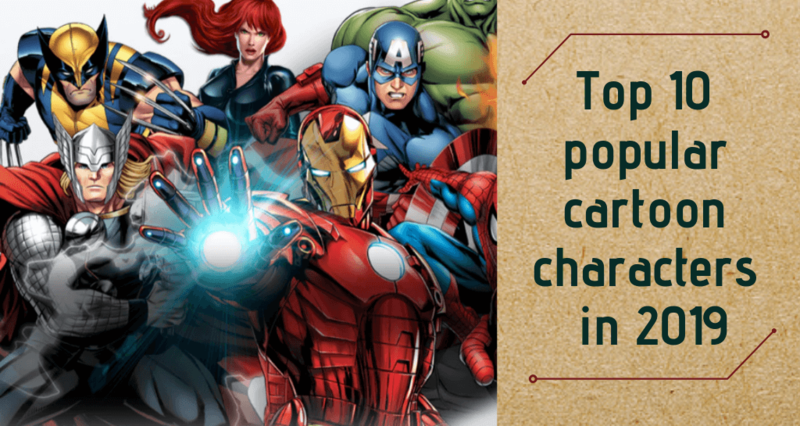 Its characters and their many stories can take us to our childhood days when watched Disney cartoons on tv, when we used to read our favorite DC or Marvel comic strips or even when we were excited about that Star Wars movie premier. Cerdá Group has a backpack for you too! Looking for LOL products for your store? Cerdá is your distributor! At Cerdá we are manufacturers and wholesalers specialized in licensing products and children's characters for more than 40 years. 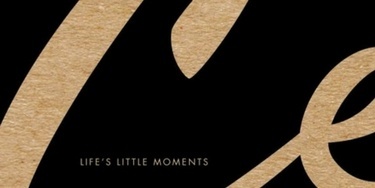 Our products help create unique moments of happiness and that is our greatest motivation. In Cerdá we strive every day to make the dreams of our children and clients a reality. Join the Cerdá family! Get all the latest news instantly!